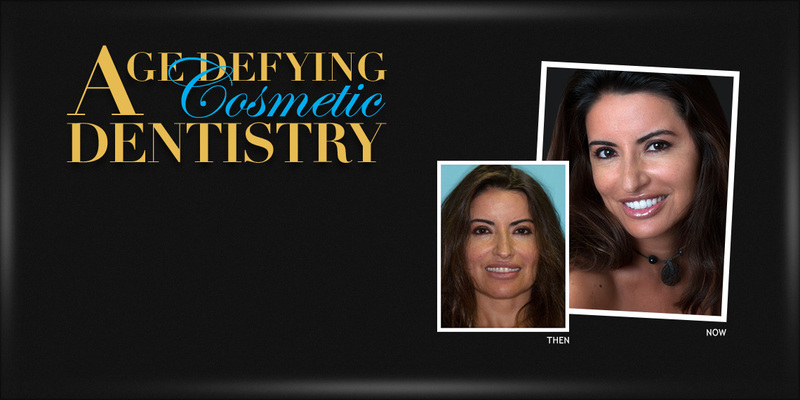 At Art of Dentistry Institute, we use state-of-the-art technology and cutting edge methods to give our patients an anti-aging makeover, resulting in a gorgeous smile and also restore the planes and structure of the face, giving it a more youthful look. At Art of Dentistry Institute, we make our patients feel comfortable and at ease. Whether you need Veneers, Dental Implants, Invisalign, Inlays/Onlays, Bonding, Porcelain Crowns, Teeth Replacement, Cosmetic Dentistry, or General Dentistry, we can help. 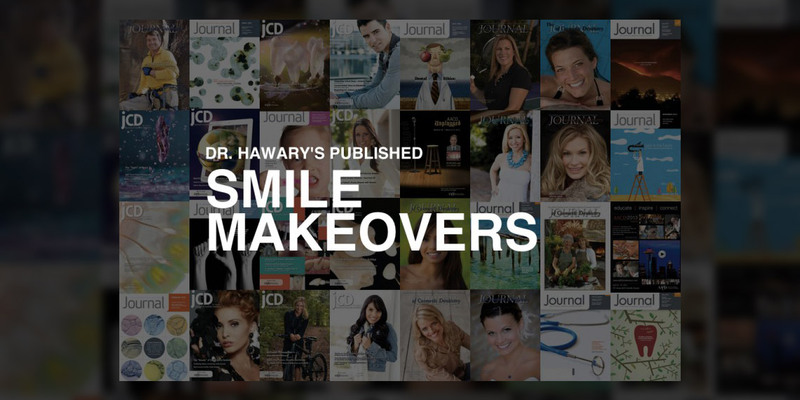 Dr. Emil Hawary a cosmetic dentist in Irvine CA understands the dental anxiety that many patients face and makes it a priority to give you the most comfortable, pleasurable, experience possible. 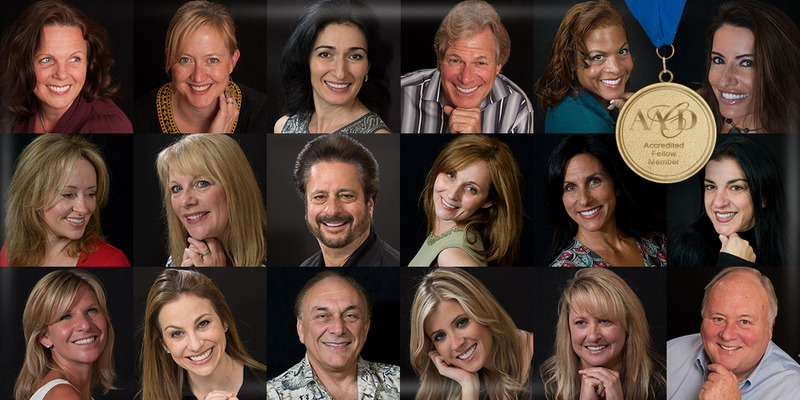 Meet the Top Dentist in Irvine and get a second opinion or just visit our Orange County CA dental office and meet us. Cosmetic Dentist of Art of Dentistry Institute Dr. Emil Hawary has earned Accredited Fellow status in the American Academy of Cosmetic Dentistry. To achieve this honor, Dr. Hawary completed a rigorous examination process consisting of numerous clinical case submissions. Dr. Hawary joins just 59 other individuals who have achieved Accredited Fellow status in the world. Dr Hawary is the 60th Fellow of the AACD. Fellowship is the highest level of achievement available to AACD members. Its purpose is to provide an additional level of achievement for members in accordance with the AACD's mission of education and excellence. You know that you need to maintain your dental health. You brush and floss twice daily and avoid foods that damage your teeth. But despite your efforts, your smile might not be as pristine as you hope. To transform it, you decide to visit a dentist. When you look for a top dentist around Orange County, CA, you deserve one who cares about you and your concerns. If you live in Irvine, Newport Beach, Corona del Mar, or the surrounding areas, rely on the staff at Art of Dentistry Institute. With our assistance, you’ll achieve the smile you’ve always wanted. Whether you need a routine cleaning or a cosmetic procedure to make your teeth sparkle, our team works to keep you comfortable during your visit. We also know that you might require more extensive work to improve your overall dental health. Our office staffs a periodontist, orthodontist, and an oral surgeon so you don’t have to visit multiple facilities to receive quality care. Take charge of your smile. To schedule an appointment with a dentist, call (949) 799-0500. You can also submit questions or concerns through our convenient contact form. And if you’d like to acquaint yourself with our office and staff, take an online office tour before your visit.